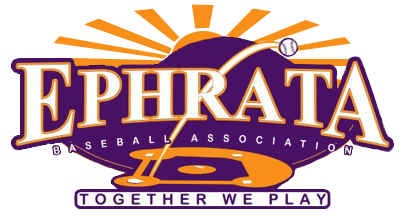 All information and registration form is on the Mountshardball website. Warwick: Our Rookie Circuit Champions! Penn Manor Comets: Junior Circuit Champions!